Those blooms are gorgeous, Loll. You did a great job with highlighting and shading. How refreshing to see flowers again since we saw so many Christmas cards. Love the way you painted this Loll and once again, your color combination is gorgeous. I need to schedule my watercolor class with you. Wsapniała! I love the colors that you have combined. They work together so beautifully to create an amazing effect. A beautiful, very warm card, Loll! That is a beautiful bouquet Loll! the liquid platinum embossed edges makes the flower extra special! Wow Loll! What a gorgeous card! Those blossoms looks stunning! Thanks for the inspiration! Gorgeous colored flowers and love the gold edging. Loll, this is so gorgeous. I love it. Hope you have a great week. 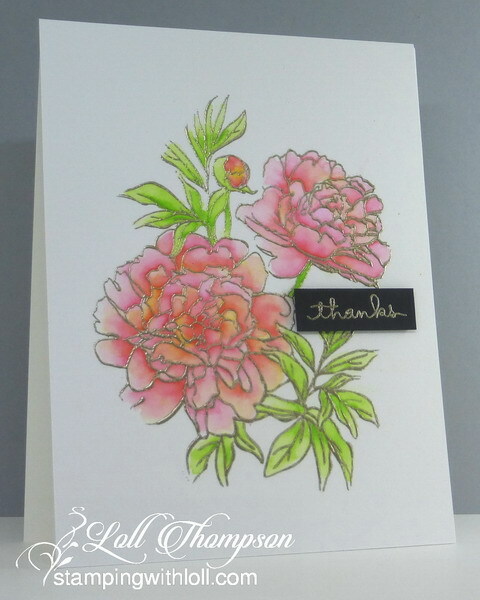 Beautiful card and watercolouring (as usual), Loll. Can’t believe that’s an AliExpress stamp — great find! Such pretty flowers, Loll! I love that pink and yellow combination and the embossed sentiment on the dark background! Email me using form below. 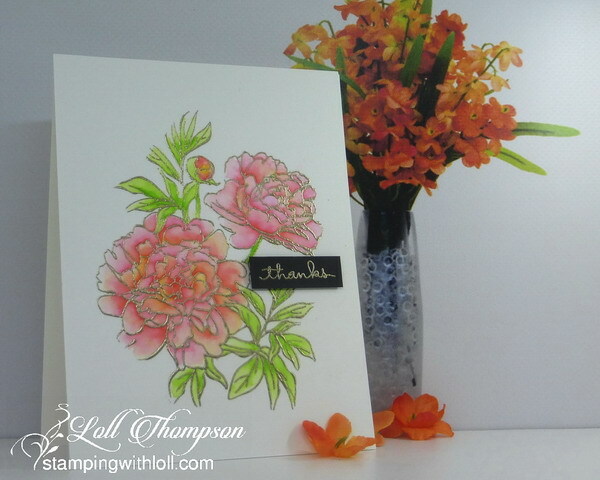 All text and photos are copyright of Loll at StampingwithLoll.com. Nothing maybe copied, changed or published without my written permission. Thank you. 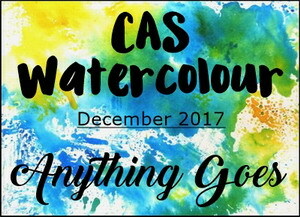 Sponged Sunset and Exciting News! Copyright (2009). Designed by Loll Thompson - 2016. Simple theme. Powered by Blogger.